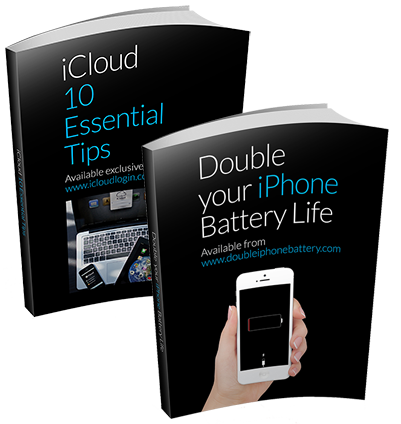 During the research stage of writing our eBook ’10 Essential Tips for iCloud’, we came across some funny fails relating to the use and misuse of iCloud. 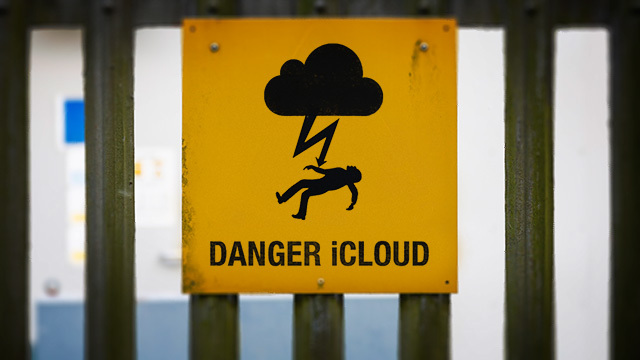 Here are our top 5 fails (unsurprisingly, most of them revolve around sharing and syncing options in iCloud). Selfies of the thief then back up to the owner’s iPhone and iCloud, making the thief easily identifiable. Read more here. (See Tip 7 ‘Share Photo’s via Photostream’). The clever tracking feature in iCloud helped police to locate thieves who targeted Glades Apple Store, at Shortlands Train Station, where they were arrested on the platform. Isn’t it nice when justice prevails?! See news article here. 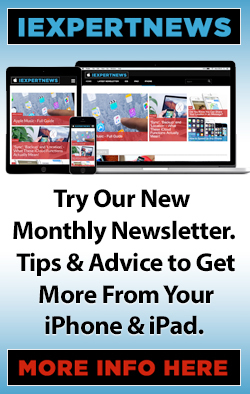 (See Tip 1 ‘Sort Out Your Mac’). As you can imagine, this must have been a pretty shocking discovery for all involved, but it has a nice twist of karma about it. We do not advocate cheating, but respect that people may have pictures they do not wish to be shared with their nearest and dearest. (See Tip 7 ‘Share Photos via PhotoStream’ to avoid such situations). Due to a shared User ID over both devices, mother receives text messages sent between her son and his friends. Read Apple discussion thread here. 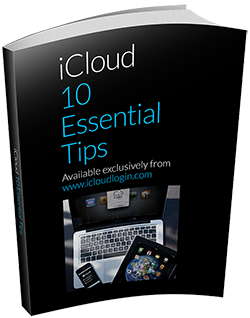 Although this issue may be more about who you allow to use or abuse your iPad or Apple device, it’s a good lesson in the over easy access iCloud enables to your most precious content. Read the full article here. (Again, Tip 7, ‘Share Photo’s Via Photo Stream).